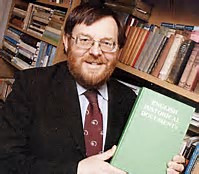 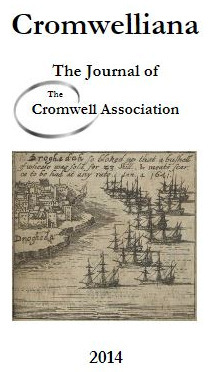 The most recent two years editions of Cromwelliana are only made available to members of the Association; please see the Home Page for details of how to join. 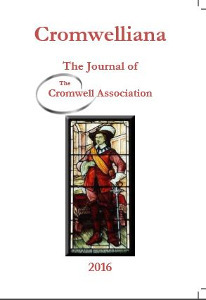 Copies of the most recent two editions may be available for purchase by non-members for £12.00 per edition, plus p&p. 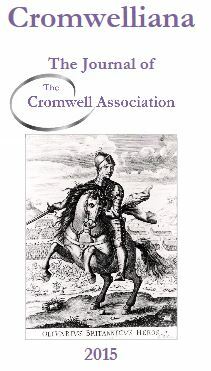 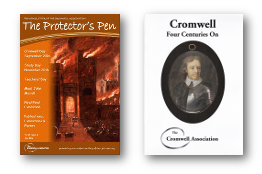 Please email membership@olivercromwell.org for further details.